Featured amenities include dry cleaning/laundry services, a 24-hour front desk, and luggage storage. Event facilities at this apartment consist of conference space and a meeting room. Free self parking is available onsite. 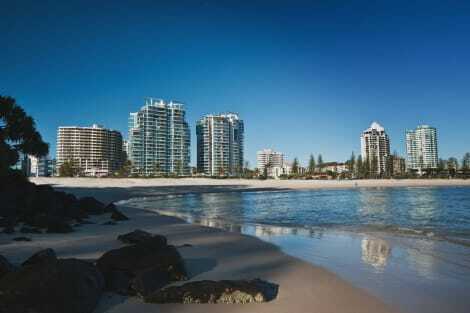 When you stay at Mantra Coolangatta Beach in Coolangatta, you'll be on the beach, just steps from Coolangatta Beach and 7 minutes by foot from Kirra Beach. 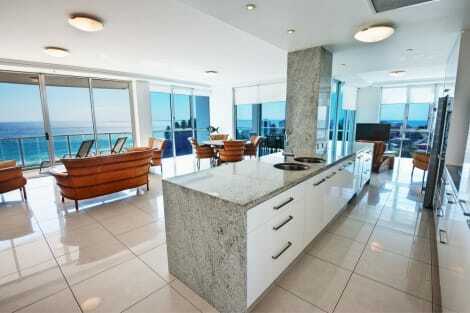 This 4.5-star aparthotel is 0.5 mi (0.9 km) from Greenmount Beach and 4.6 mi (7.4 km) from Currumbin Wildlife Sanctuary. Take advantage of recreational opportunities offered, including an outdoor pool, a spa tub, and a sauna. Additional features at this apartment include complimentary wireless Internet access, tour/ticket assistance, and barbecue grills. Make yourself at home in one of the 34 individually decorated guestrooms, featuring kitchens with refrigerators and stovetops. Rooms have private balconies. Cable programming and DVD players are provided for your entertainment, while complimentary wireless Internet access keeps you connected. Conveniences include microwaves and washers/dryers. 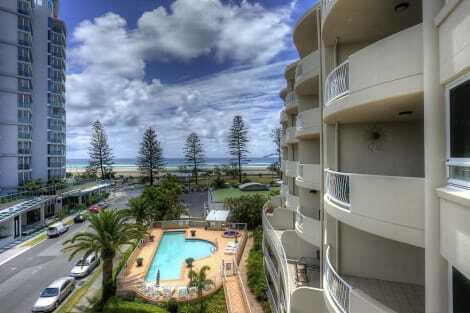 lastminute.com has a fantastic range of hotels in Coolangatta, with everything from cheap hotels to luxurious five star accommodation available. 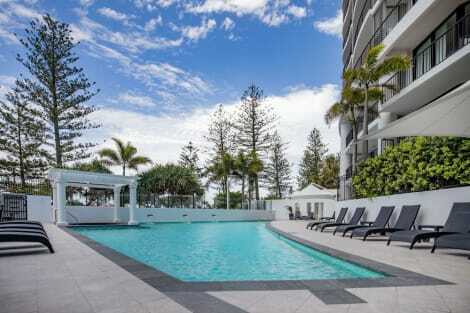 We like to live up to our last minute name so remember you can book any one of our excellent Coolangatta hotels up until midnight and stay the same night.